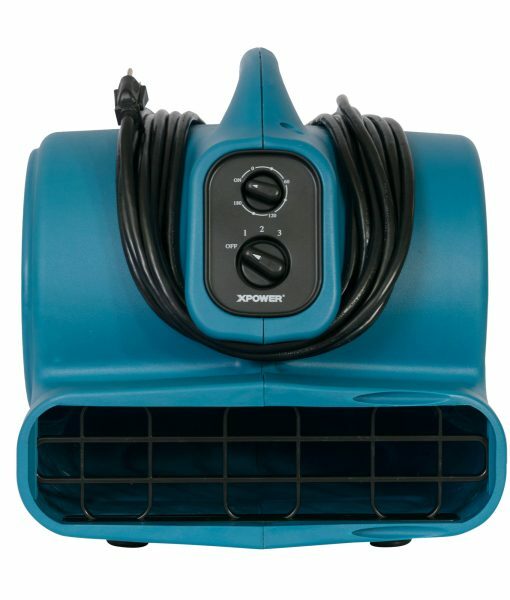 XPOWER’s Freshen Aire P-450AT air mover offers professional performance with the optional power of scent! 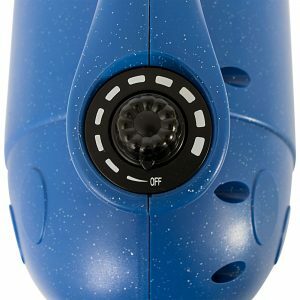 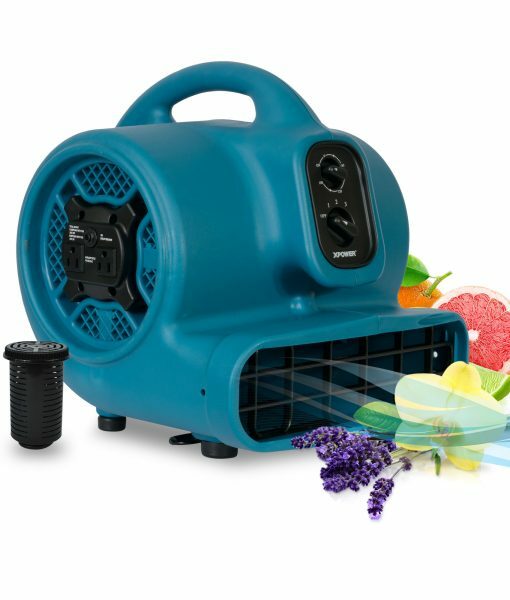 A patented refillable scent cartridge combined with a powerful 1/3 HP motor allows you to quickly freshen a room much more effectively than conventional air fresheners. 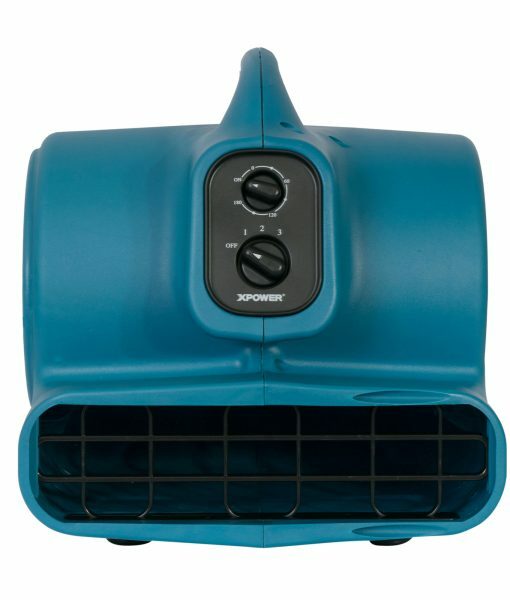 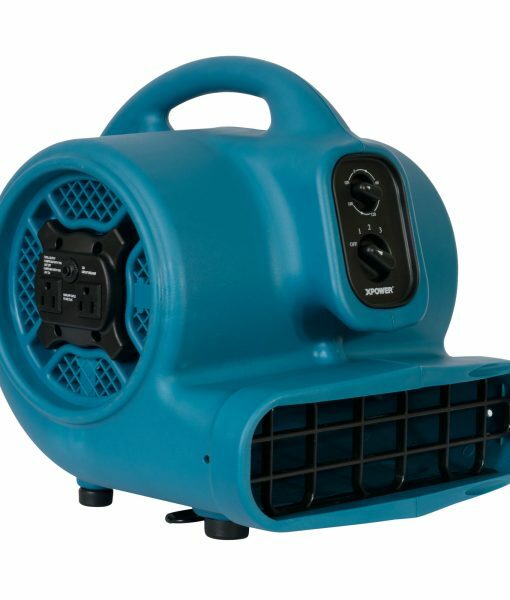 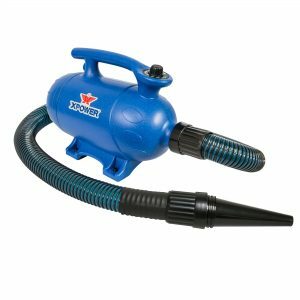 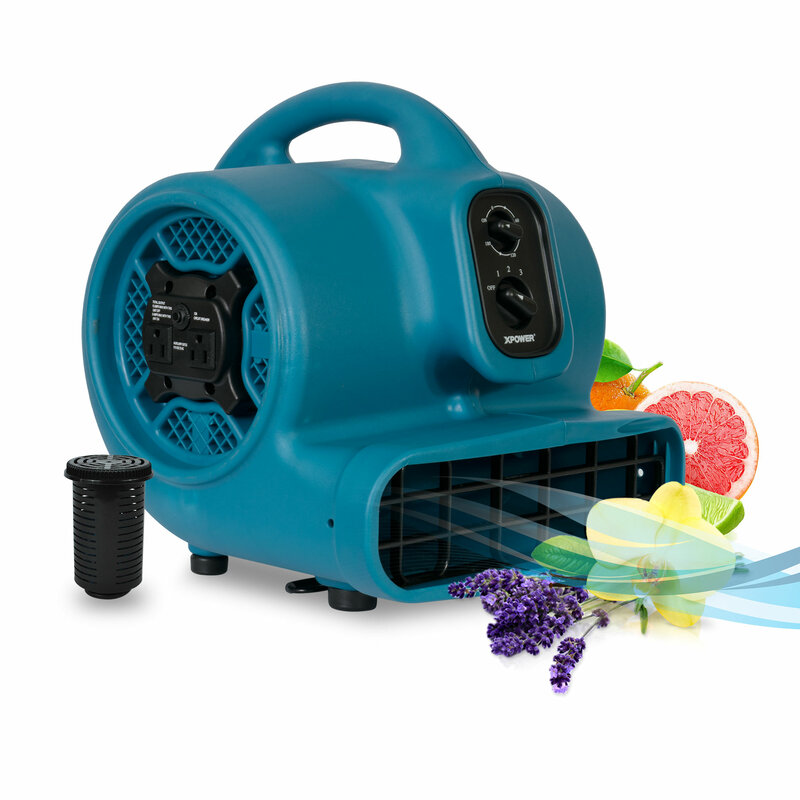 This super portable air mover gives you the flexibility to scent areas while ventilating or drying at the same time. 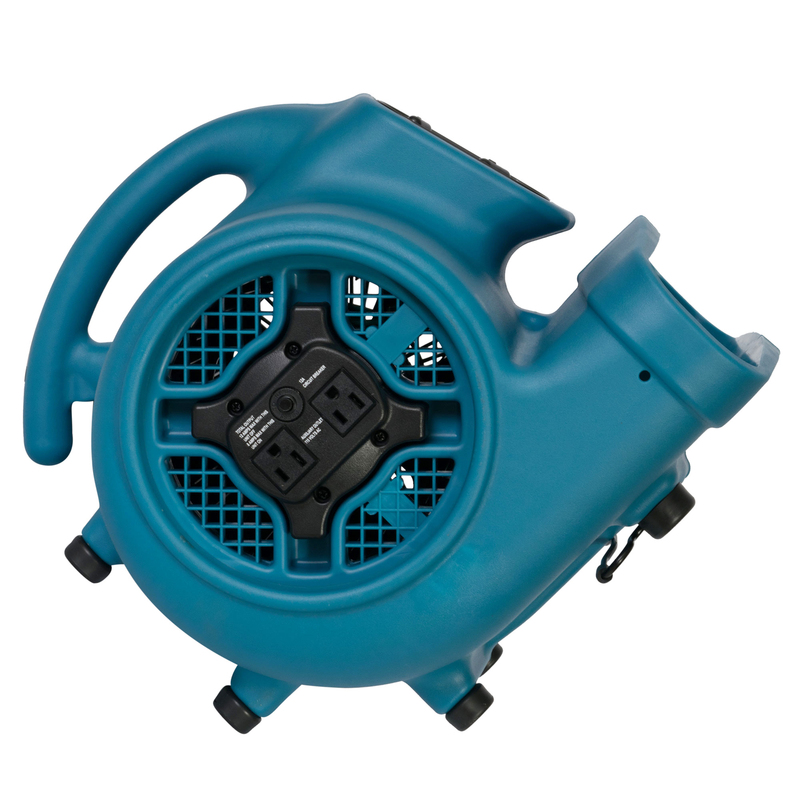 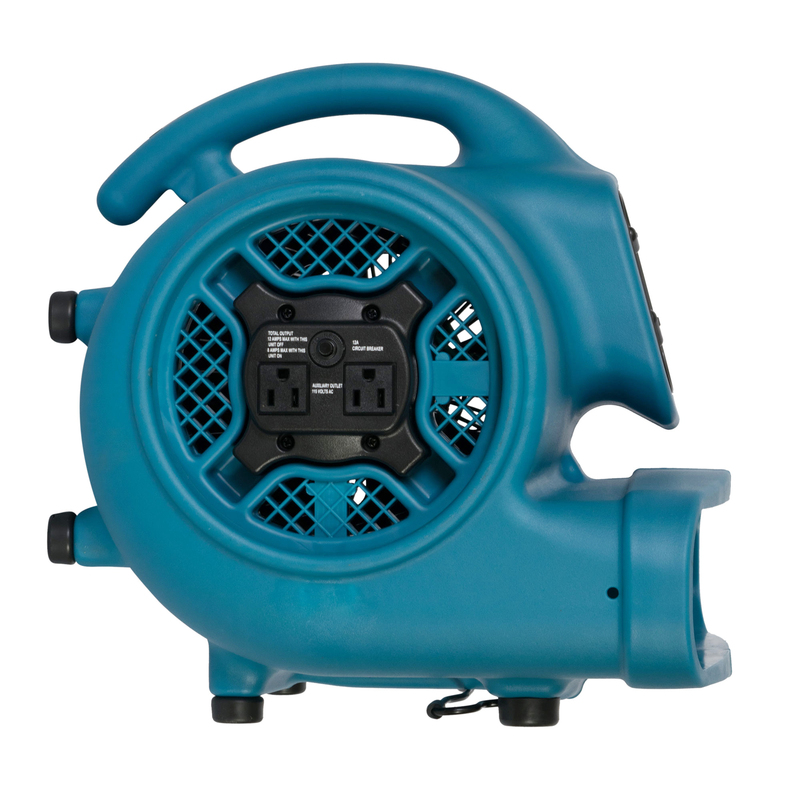 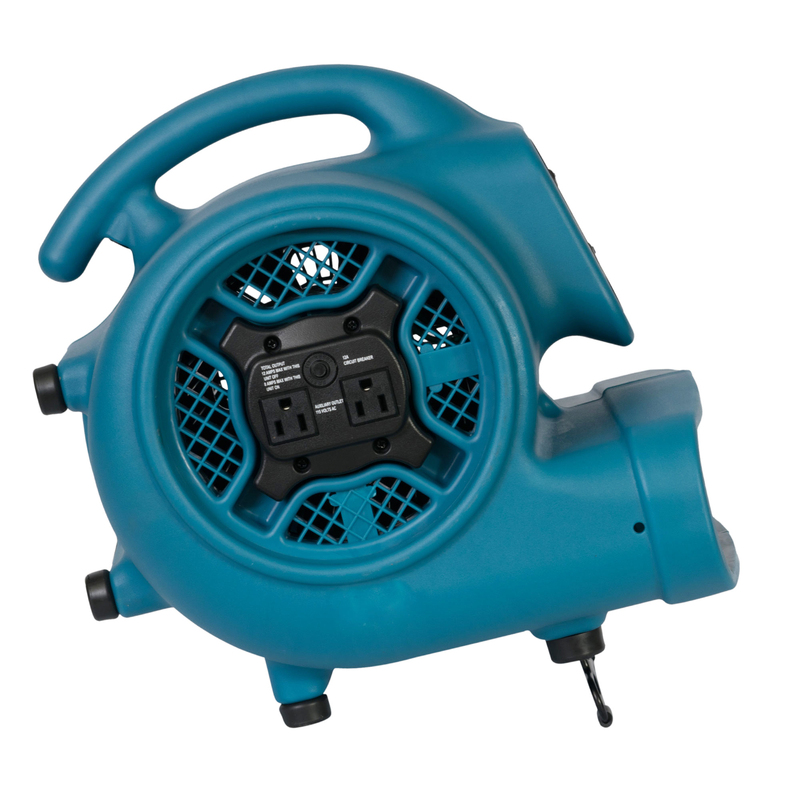 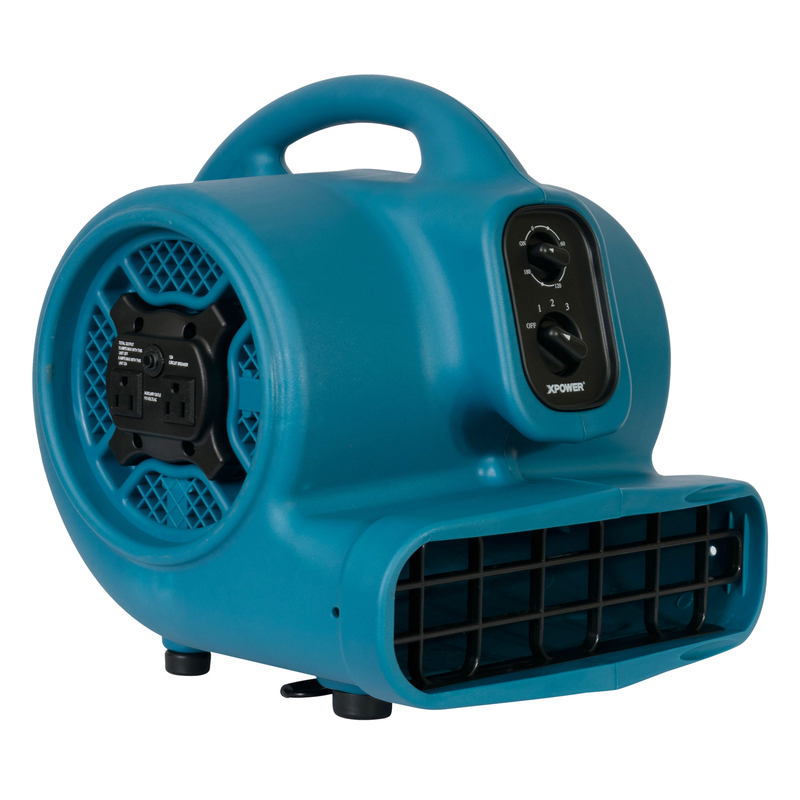 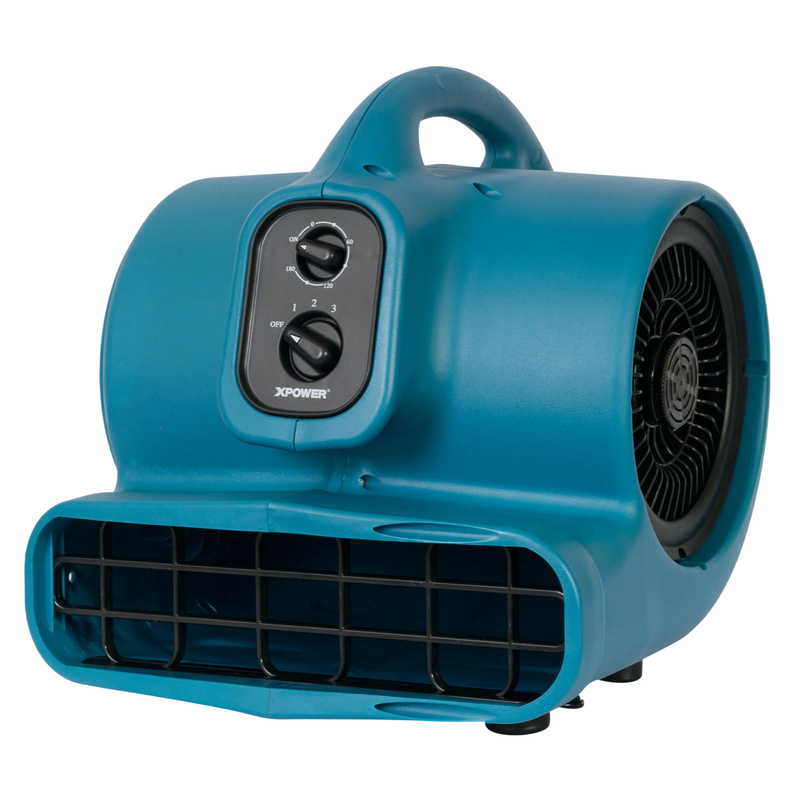 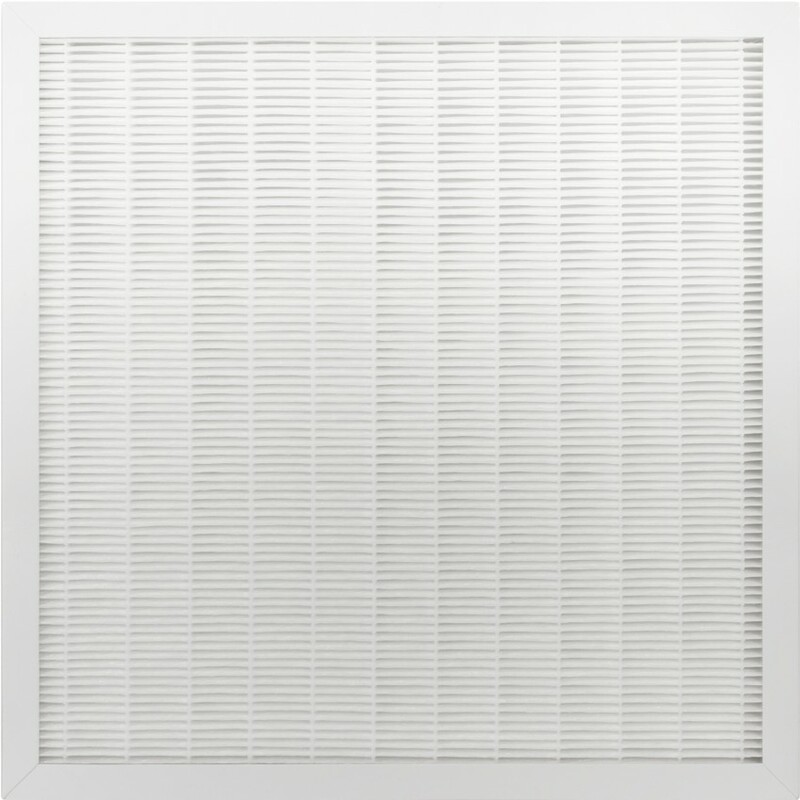 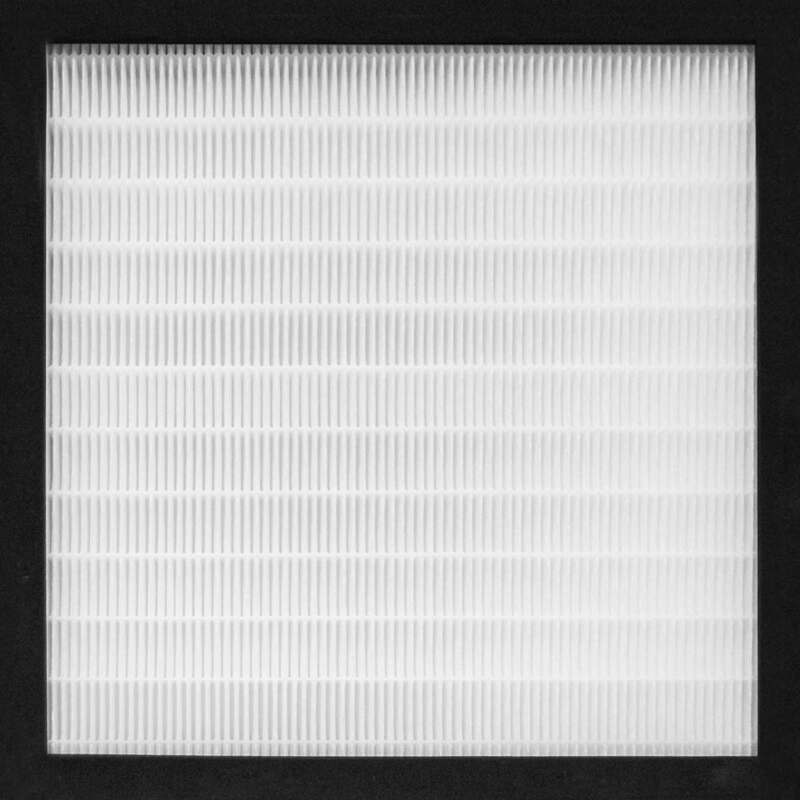 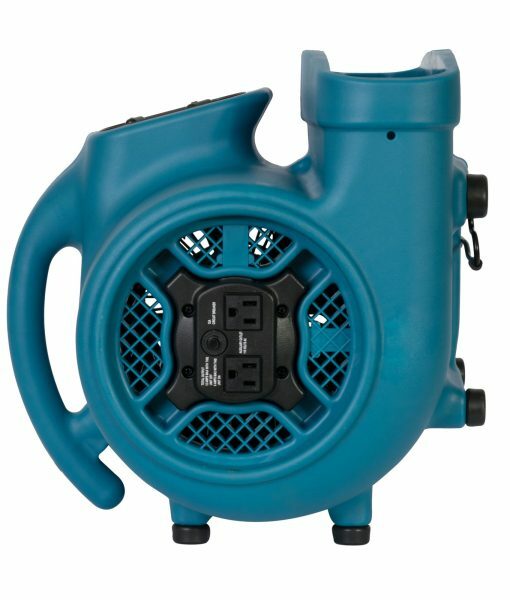 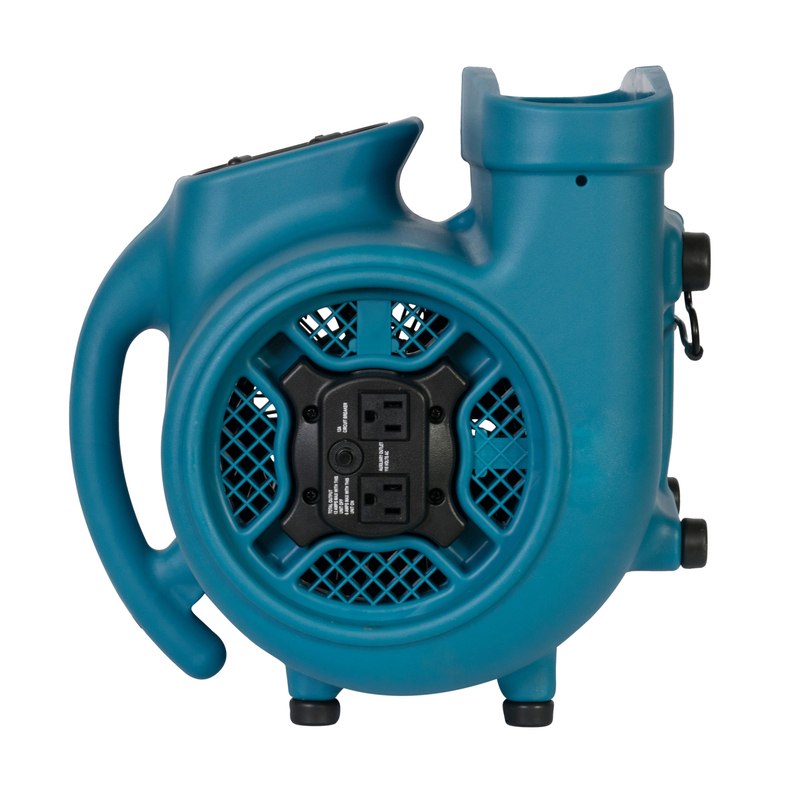 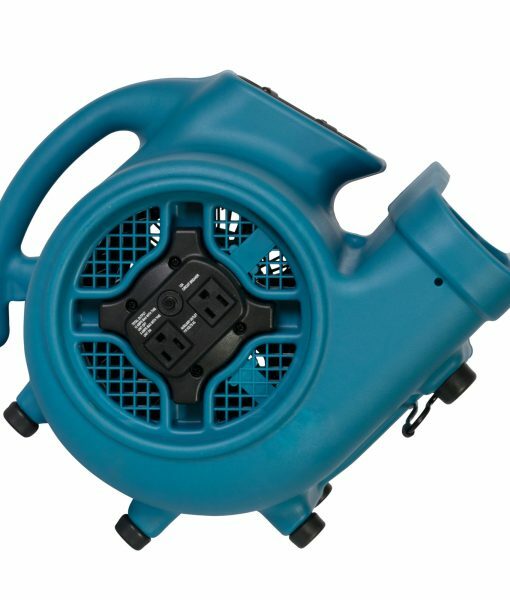 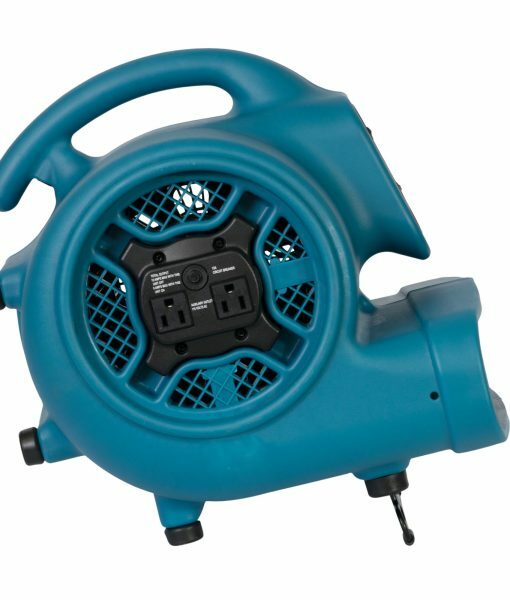 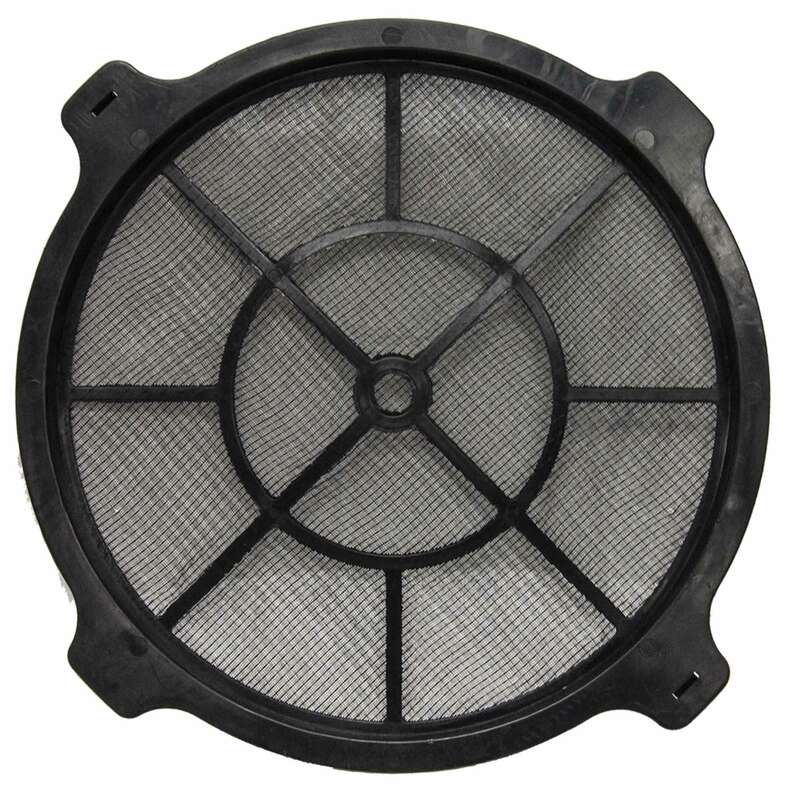 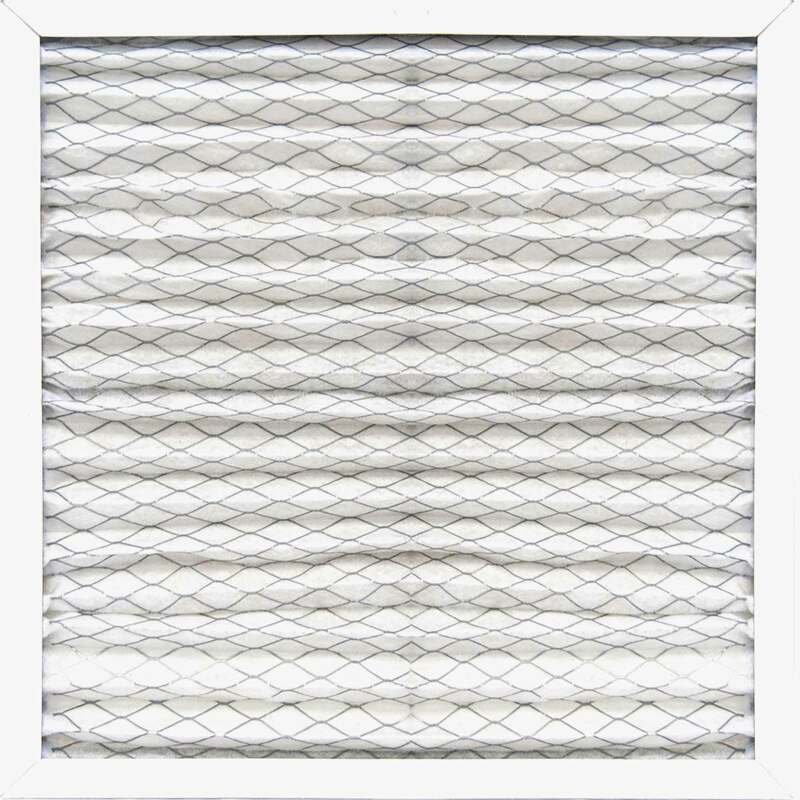 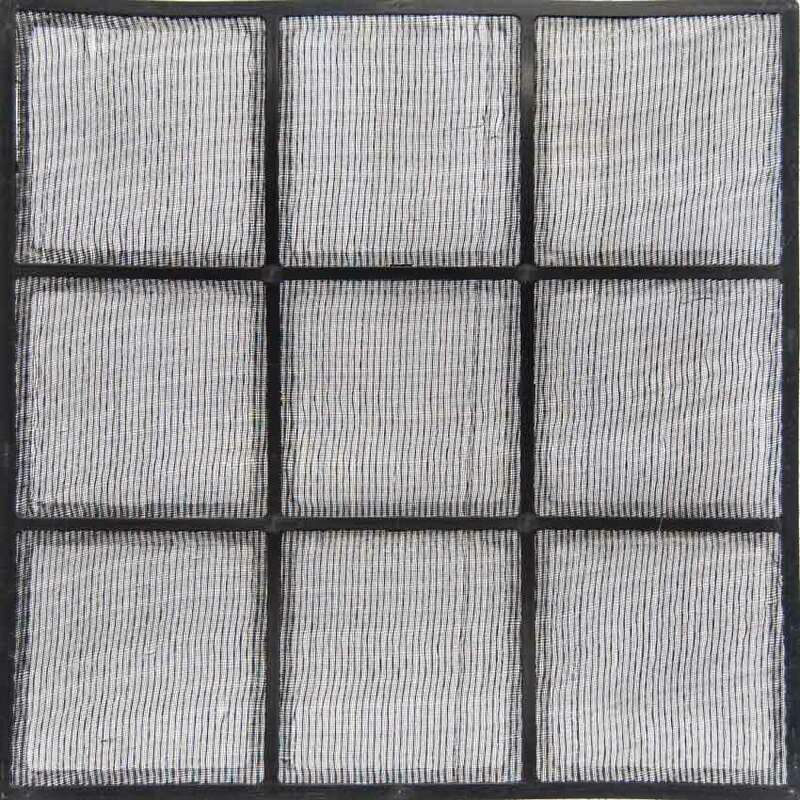 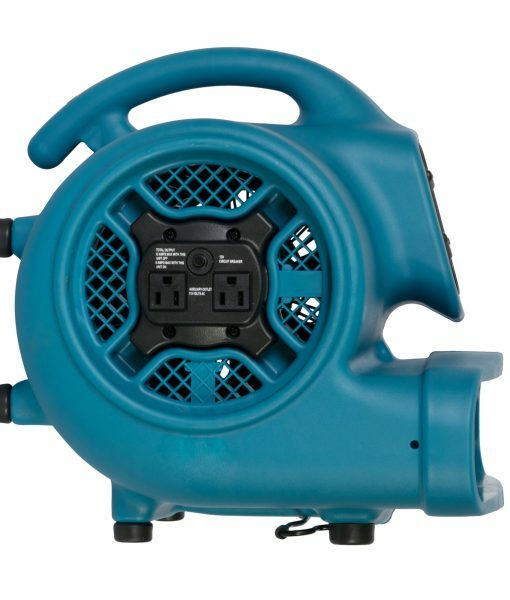 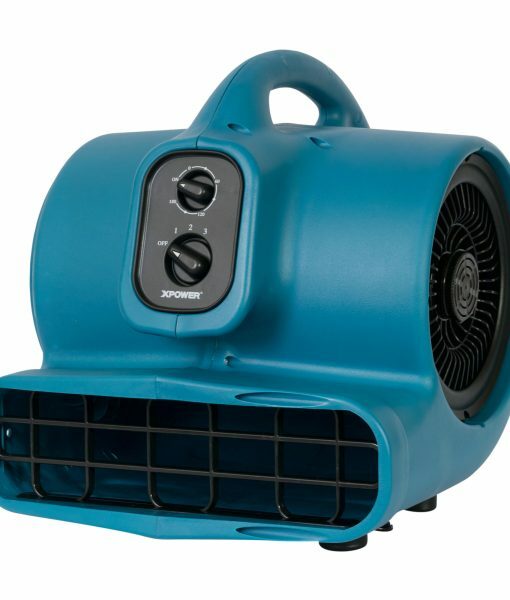 Its compact size is ideal for drying tight spaces such as inside crawl spaces and cabinets. 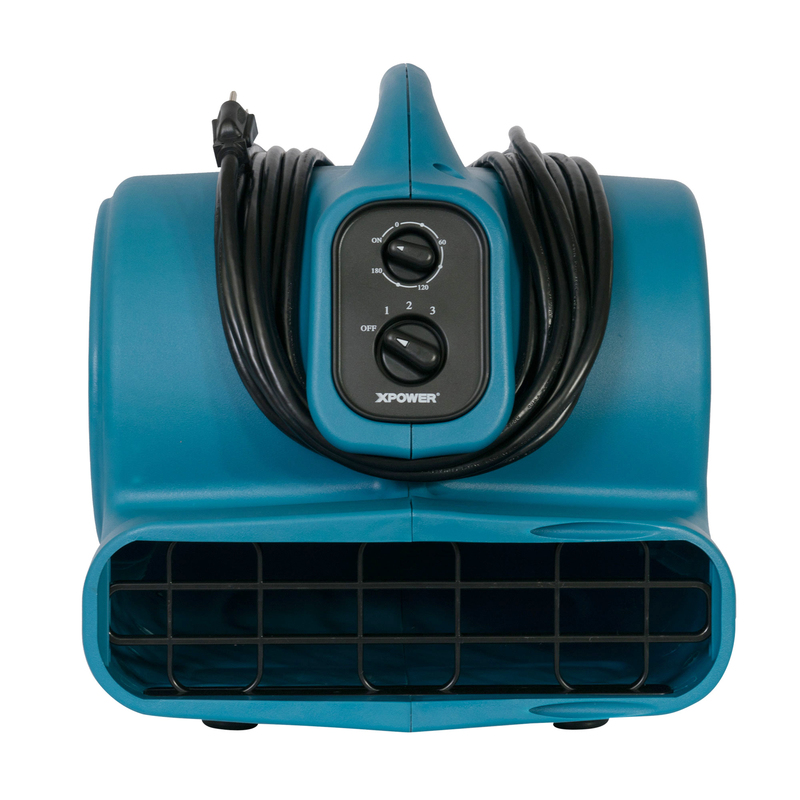 Great for home use, carpet cleaners and water damage specialists; this unit features a 3 hr. 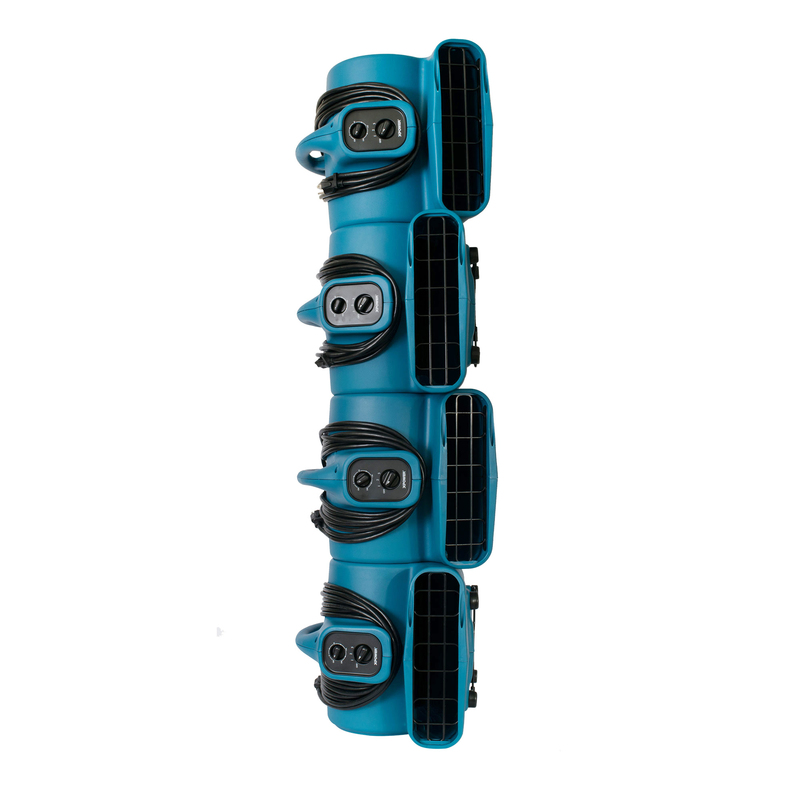 timer, convenient daisy-chainable power outlet and rugged commercial grade housing. 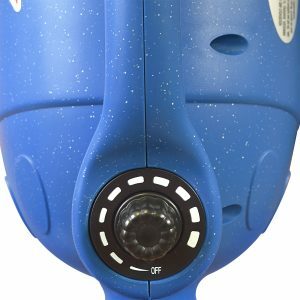 Also included is a citrus scented bead sample. 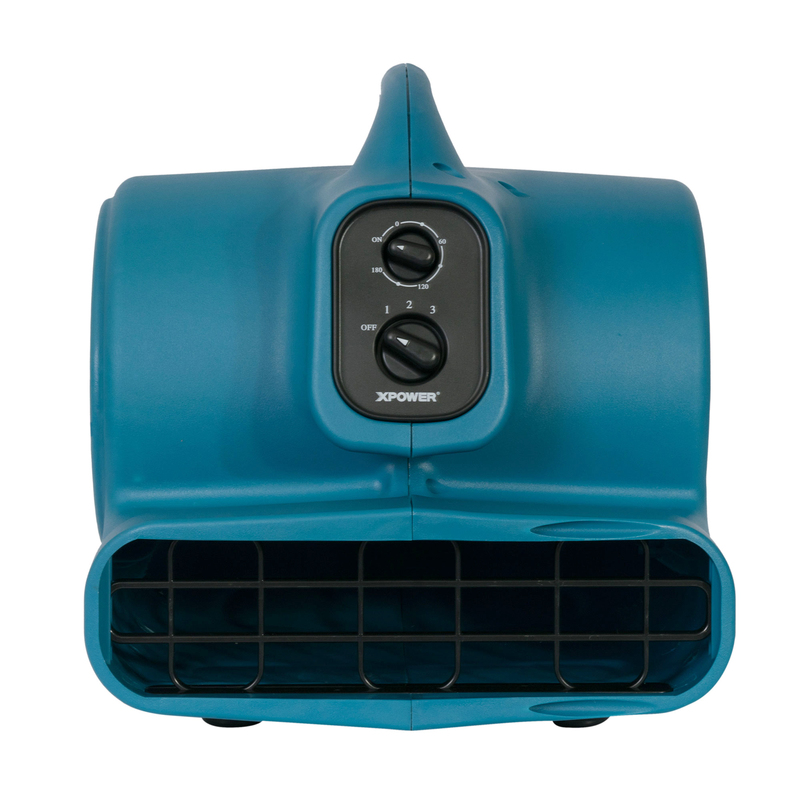 Additional fragrances sold separately. 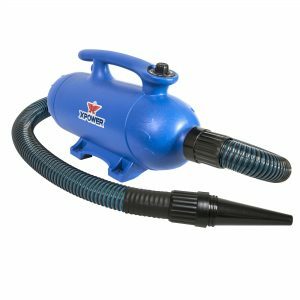 XPOWER’s complete line of products bring you only the best precision engineered technology for optimum performance and years of service.